Then the righteous will answer him, ‘Lord, when did we see you hungry and feed you, or thirsty and give you something to drink?’ The King will reply, ‘Truly I tell you, whatever you did for one of the least of these brothers and sisters of mine, you did for me. The Hunger and Poverty Team has just begun planning for our first event this fall! It is not too late to join the team and help us craft this it! Our first event will focus on Housing Inequity in the St. Louis Area. This team seeks to raise awareness by discerning the facts and root causes of hunger and poverty, educate the congregation on these issues, and identify opportunities for congregation and community members to make an impact and serve. This team works closely alongside missions in order to provide information about the sources of poverty and provide opportunities for advocacy. If you are passionate about changing perspectives, systems, and institutions so that individual persons can flourish, join our Hunger and Poverty in the US Team! Our work starts here, but extends beyond our walls to make our world a better place. To get involved, please contact Social Justice Coordinator, Nicki Reinhardt-Swierk. 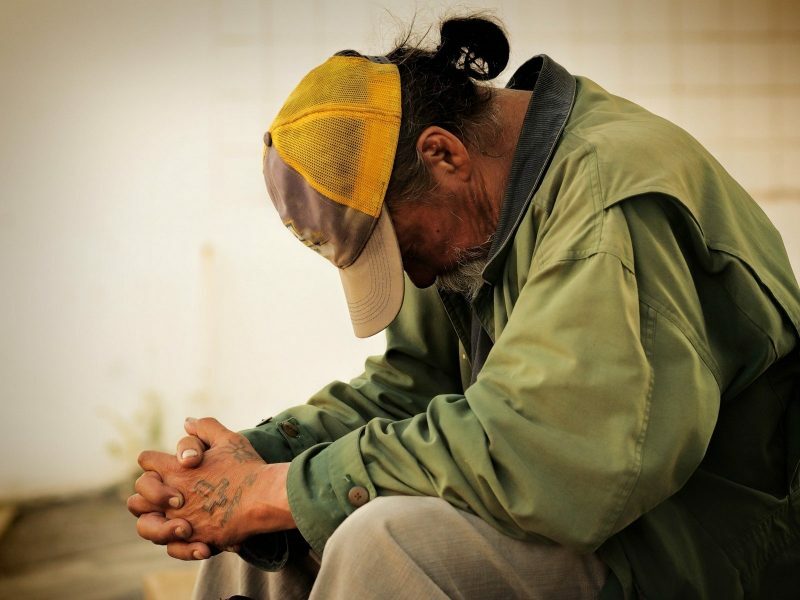 What does the Bible say about poverty? What does the Methodist Church say? Visit this page to learn more about the United Methodist position and find more ways to get involved! Produced in conjunction with the Washington University For the Sake of All study, this video https://healthequityworks.wustl.edu/publications/videos/ describes how the life and health outcomes of a little girl can be dramatically different based on the circumstances into which she is born. Although there are multiple opportunities for Jasmine to make choices about her life, these choices are shaped by her starting point in life and the resources available to her. Feeding America: Who Goes Hungry? Visit this site to get the facts about hunger in America.